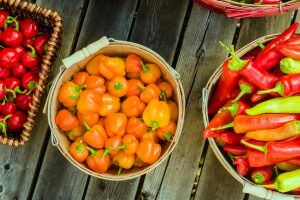 The technique you use for watering your peppers is crucial to the success of your crop whether you are growing bell peppers or Carolina Reapers. 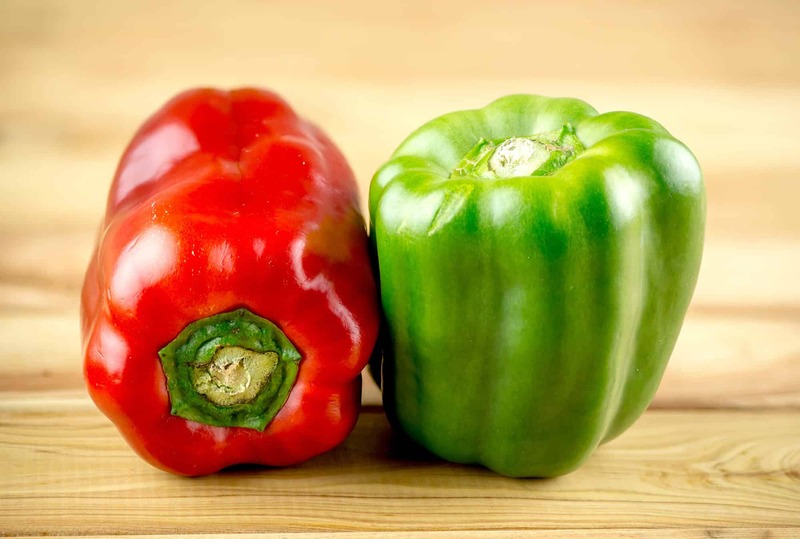 Peppers need water like every other plant, but the amount of water and your watering routine has a significant impact on quality. 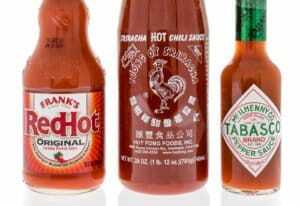 In fact, the overall spiciness is in play based on the amount you water. Let’s break down the dos and don’t of watering pepper plants. How often should you water pepper plants in containers? Watering container peppers will vary depending on the location. If the container is indoors, your pepper plant will have no other source of water but you. If that is the case, you should water it daily. Its roots are restrained by the container so they cannot grow outward or down to reach underground moisture the way an outdoor plant would. As a result, your indoor pepper plant needs a constant supply of water. If your container is located outdoors, like on a balcony or patio, you may not have to water it as often since it might get some of its moisture from rainfall. However, the amount of water you give it should vary depending on your location’s weather patterns. Check the soil each day to see how moist it is. 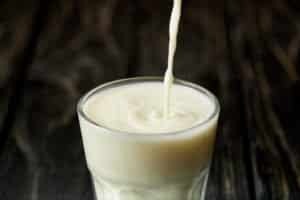 You may also want to place the container in a prominent spot so that you don’t forget to check it. You should also increase the frequency of watering as the temperature rises. If the temperature is in the mid-60s, water once per day; in the mid-80s, water twice per day. 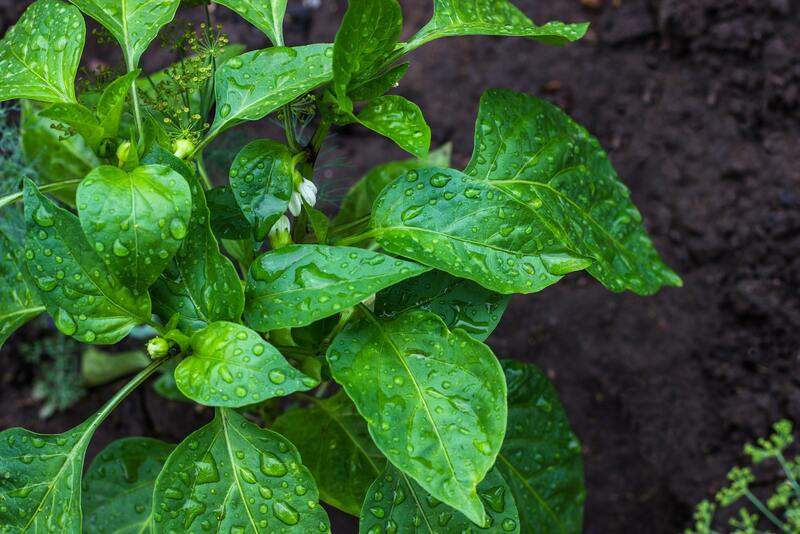 Drip irrigation is a great alternative to watering pepper plants at different times of day since it can eliminate the risk of under-watering in addition to providing other benefits. How often should you water outdoor pepper plants? Outdoor peppers such as those in raised beds will need much less water than container peppers. You may not need to water them more than once a week depending on your local weather. Some experts recommend watering even less than that; consider giving them a lot of water but less frequently. Occasional heavy watering can encourage deep root growth. Some growers don’t both watering peppers until the leaves start to wilt. Can you over-water pepper plants? Pepper plants are particularly susceptible to over-watering; in fact, too much water can kill them. Giving them less water can improve both the quantity and the quality of the chili peppers a plant produces. Signs of an overwatered pepper plant include wilted leaves, which may seem to indicate that the plant needs water even though it is actually getting too much of it. 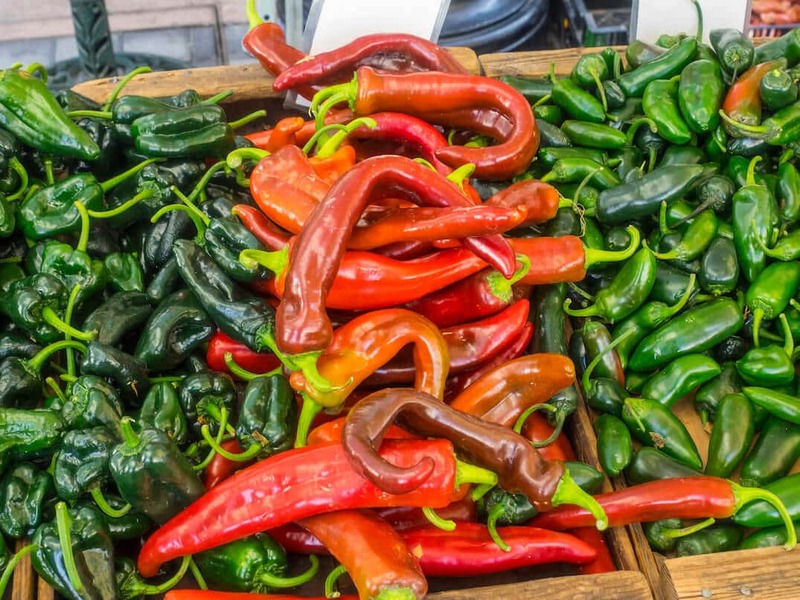 When considering how much water is too much, think about the fact that chil peppers originated in dry Mexican climates. 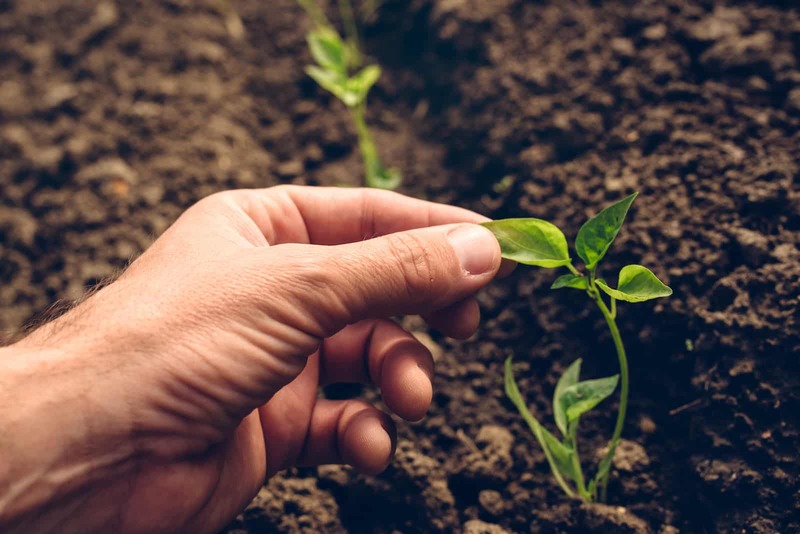 Along with keeping the soil from becoming waterlogged, you should avoid watering the leaves of the plants as this can result in fungal problems like early blight. Signs of early blight include black spots on the leaves and stem. Can underwatering lead to spicier chili peppers? 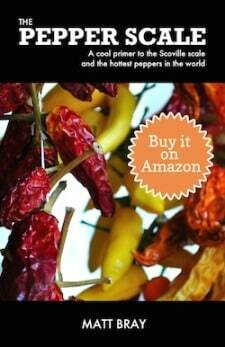 The amount of water that a pepper plant gets does affect the amount of capsaicin it produces. Capsaicin is the chemical in peppers that makes them hot. Less water does result in higher capsaicin production, which means hotter peppers (see more ways here). In addition, the peppers are usually more flavorful in addition to the higher heat level. Experts recommend routinely letting the plants dry out until the leaves wilt. The downside of this is that while the peppers will be hotter, the stress to the plant will result in it producing fewer fruits. Been growing some monster Carolina Reaper, Trinidads, 7’s, etc. Found sort of an odd mix and not so off key watering routine for the indoor plants. A good potting soil, a little larger dia mixing sand or gravel, very light worm castings and the odd part, soil from where mint plants grow in abundance. Water every other day, soil temp right at 82 degrees with a number of full spectrum grow lights. The last pepper harvest from the Carolina, the peppers were extremely hot and about the size of ping pong balls on steroids.